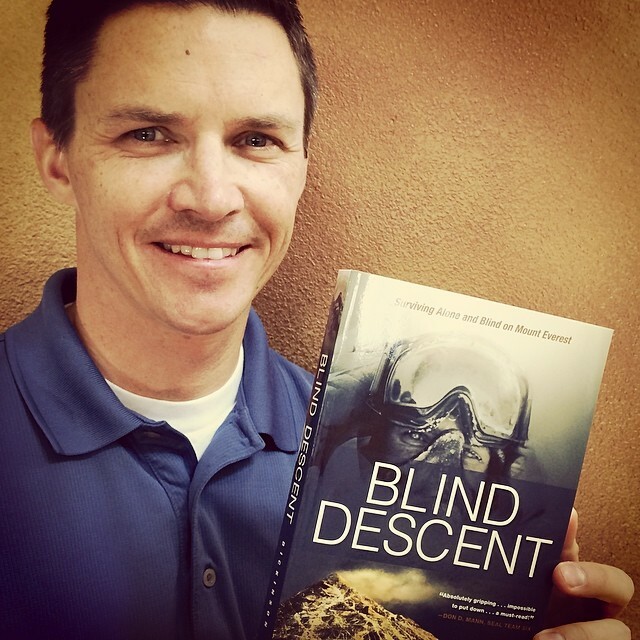 It’s just one month until Blind Descent starts shipping. I received my first copy in the mail last week. It is exciting and surreal to see the final product. JoAnna and I have our trip to NYC planned for early May where I’ll be promoting the launch of the book on AC360 and others booked by Tyndale.